As the summer winds down and we get closer to fall, it's important to spend plenty of time at the range ensuring every gun we have is dialed in. Most people think of range time and rifles, but please don't forget the importance of patterning shotguns at the range as well! I would never recommend for people to just use this, but it’s a great way to compare and contrast different combinations to get you the best results possible. 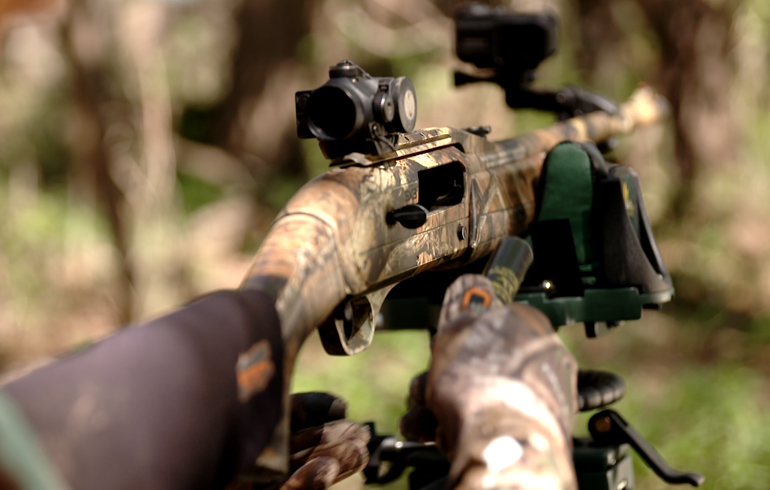 Range tine is super-important so Winchester’s Patternboard plus range time is a killer-combo. Now that a best combination is determined, put some targets out at the range and shoot a few rounds. Many people shoot their shotguns once a year in the spring, right before turkey hunting and wonder why they miss birds! Shotguns are like anything else, the more you practice the better off you’ll be. This is a good time to test out a variety of ranges and see exactly what your shotgun does at those distances. 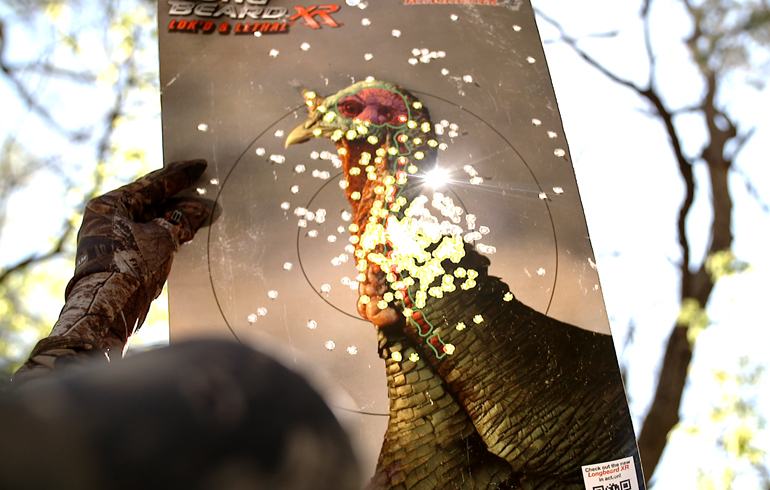 If you haven’t tried out the new Winchester Longbeard XR you are absolutely missing out. 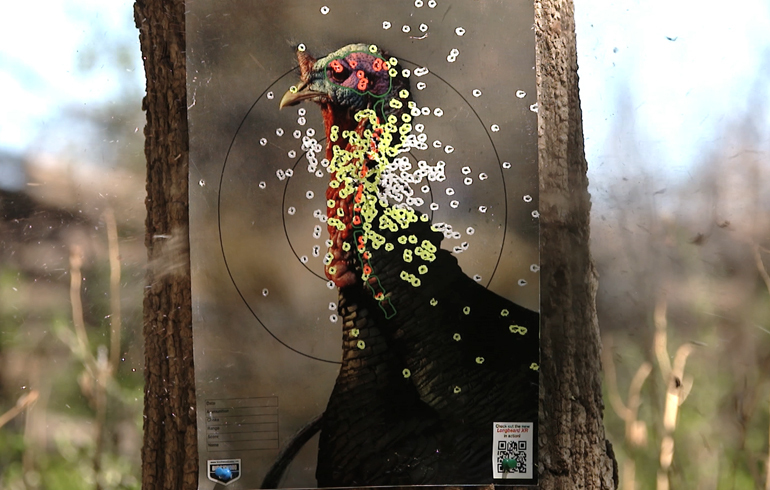 The results speak for themselves, but put up a few targets and see what they can do for you out of your turkey setup. While I hunt a lot of big game in the fall, I also chase wild turkey. So, I want to ensure I have the best choke-load combo for my turkey gun when I pattern in summer for fall hunts. that. In a hunting situation you’re going to be excited, possibly breathing hard from a long stalk, or you may have wind or other elements that can effect your shooting ability. 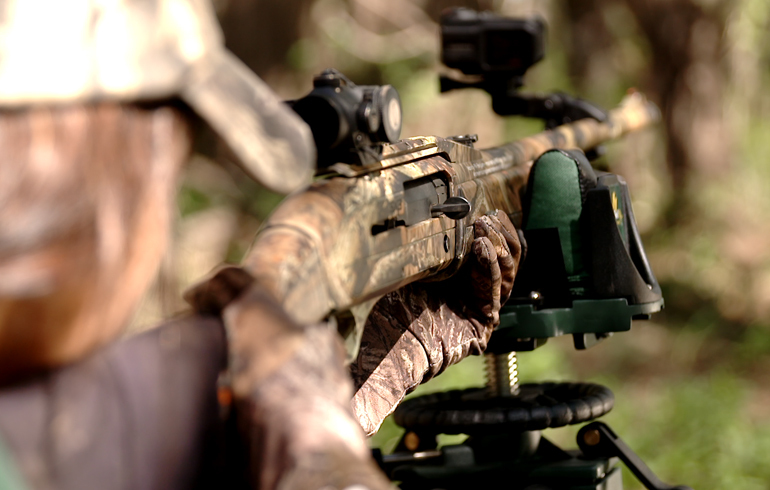 Once you get everything dialed in you may even have another chance at those big gobblers. And remember, many states have fall turkey hunts available and it can be a fun added bonus and help fill the freezer!